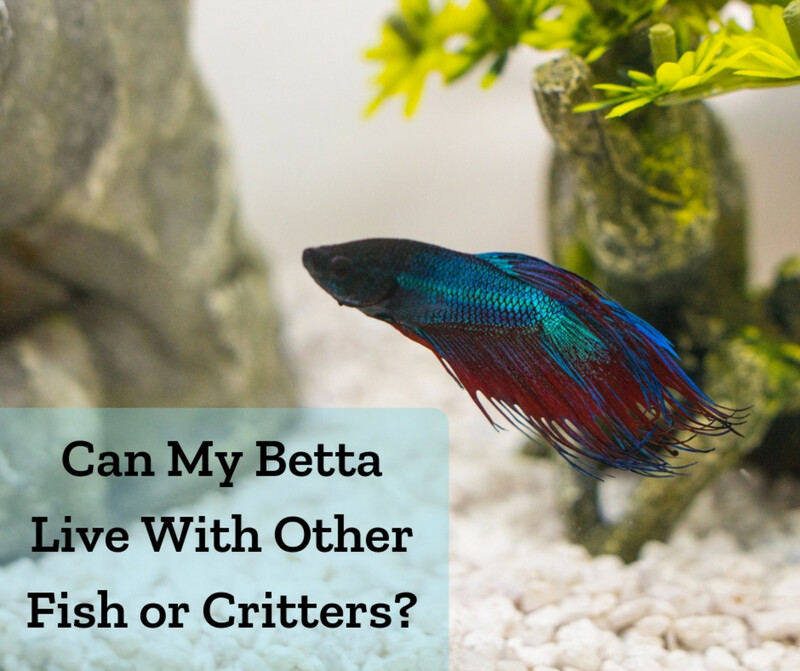 Any type of pet comes with their own challenges and setbacks, and koi fish are no different. They're subject to disease, emergencies and sometimes sadly turn out to be a bad fit for their owner. 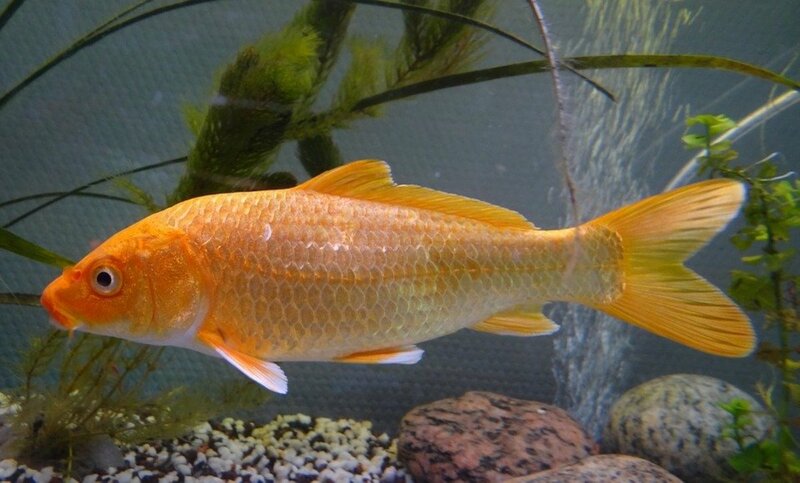 For the sake of those who have the time, finances and space to keep these great creatures, let's embrace the positive gems that koi have to offer. Most people can relate to the wear and tear of modern life. Work demands (including that difficult boss or client and office politics), children and financial strings that somehow never meet as they should. Throw in some health problems, the neighbour's annoying rooster, relationship issues and life's famous curve balls, then no wonder most people today are frazzled. Like any other skill, peace must be mastered with baby steps. The first is to understand that true peace is satiety. That's why vices never bring lasting contentment. Vices cannot be sated, they only demand more. A difficult thing for most modern minds to learn is that satiety can be had in the small things, the free things — like a fishpond. 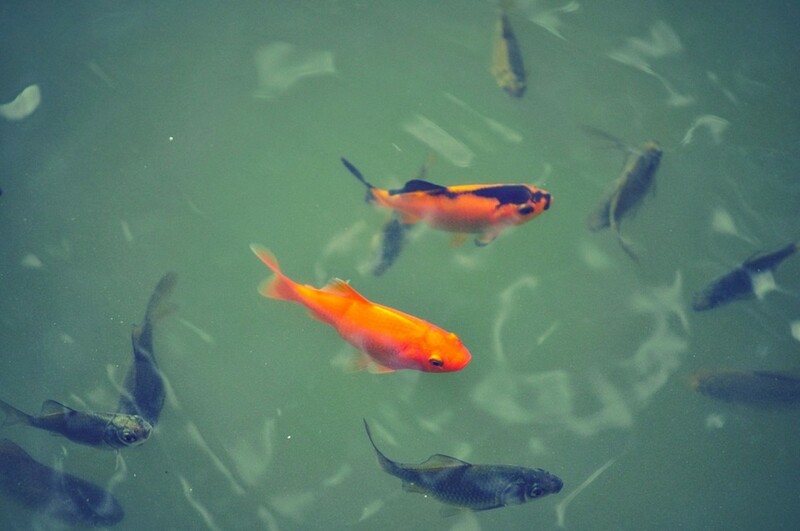 There's something soothing about water and beautiful fish. 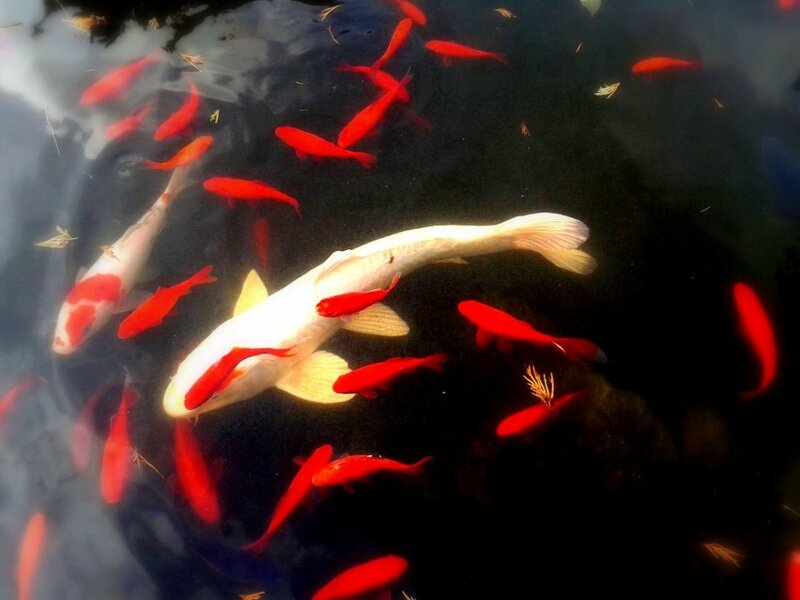 Most koi lovers already know that by just standing there, appreciating the scene, brings moments of satiety. Why? Because all's well with the moment and the view is pleasing. The patterns drawn through the water's surface by moving fish, the splashing sounds and their bright colours are somehow perfect in a chaotic world. Gazing at your koi's navel may be a solitary affair but this pet also owns an amazing social aspect. For owners who like company — especially that of fellow koi maniacs — this hobby offers a veritable smorgasbord. It can be as ground-level as the next door neighbour who also keeps fish in his garden to a local club, or the big leagues; showing with the best and meeting with breeders in Japan to buy excellent specimens. Koi can be as private or social an endeavor as you want it to be. Koi cannot drift happily in a bowl on the living room table. They need a big outdoors pond with proper equipment and quality feeding. To successfully keep these fish, a learning curve is required that might be challenging to the beginner. However, the basics are not impossible and a dedicated person quickly gets the novice part under their knee. Needless to say, the enthusiastic first weeks or months of a new hobby are greatly satisfying. A certain fire fuels the beginner. However, most people fold when this stage passes (in any new skill, not just with koi). There's a chance you might discover that this hobby is not for you, but should it leave you mentally stimulated, you're likely hooked for life. 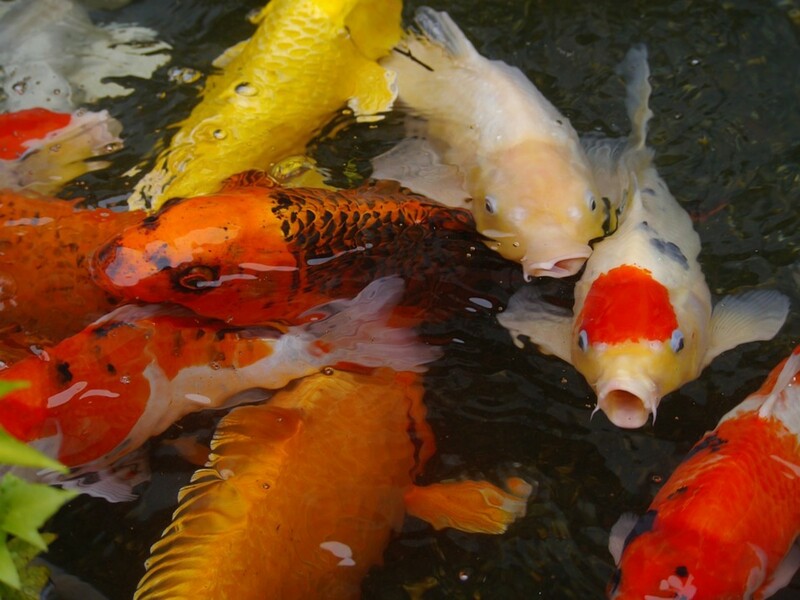 The fun about keeping koi is that there's always something new to learn; pond designs and how to build them, equipment, safe transportation, better feeding, breeding, exhibitions, diseases and parasites and much more. This is the crux of any hobby; to stimulate the mind and teach new skills. Koi keeping does that in spades. As you progress and master every aspect, this mastery brings a sense of achievement and pride. Koi fish can get ridiculously tame. They recognize humans as those creatures that bring them food. 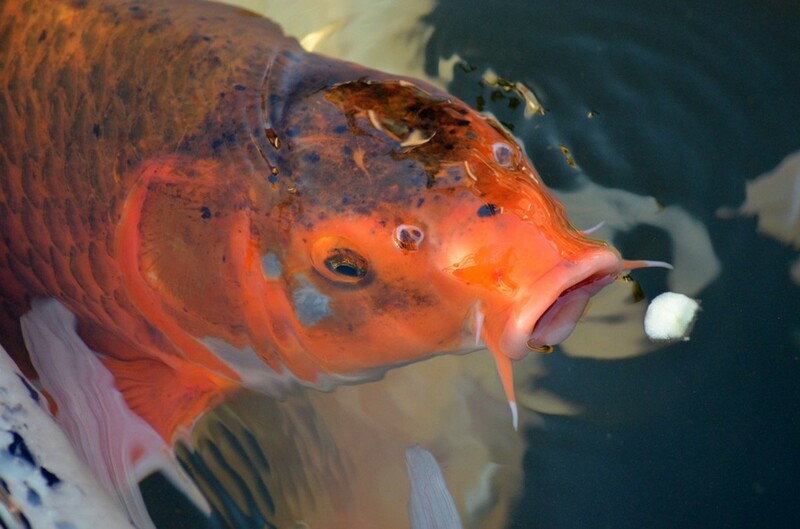 Once your koi crowd realize this delicious truth, you're bound to be followed by a shoal, begging and vying for snacks at the edge of the pond. They allow petting and belly stroking, even swimming into one's outstretched palm. This reactivity makes for a pleasing bond. The koi's ability to become tame is great for another reason. 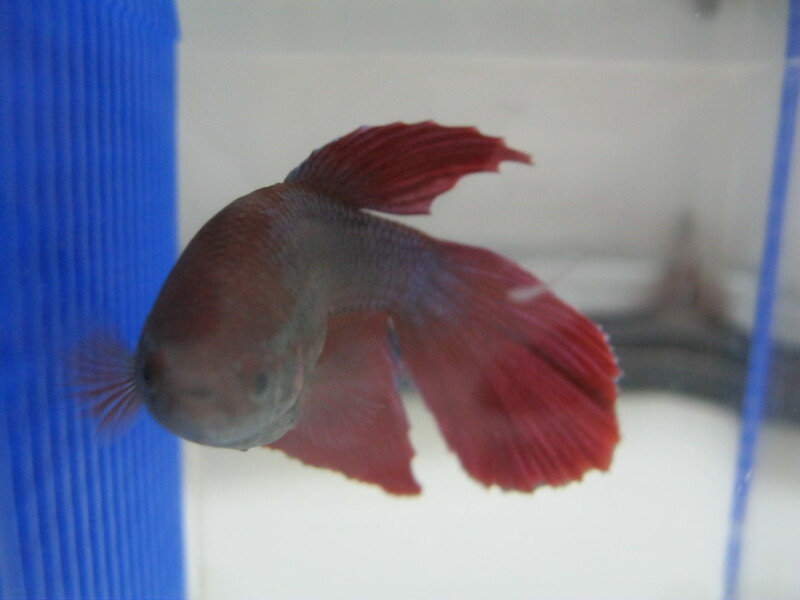 Nothing kills fish faster than stress, but sometimes they need to be physically handled. This is hugely stressful for any species of fish, but a trusting koi allows handling without freaking out. Raising fry can be another satisfying experience, but eventually you'll have too many. 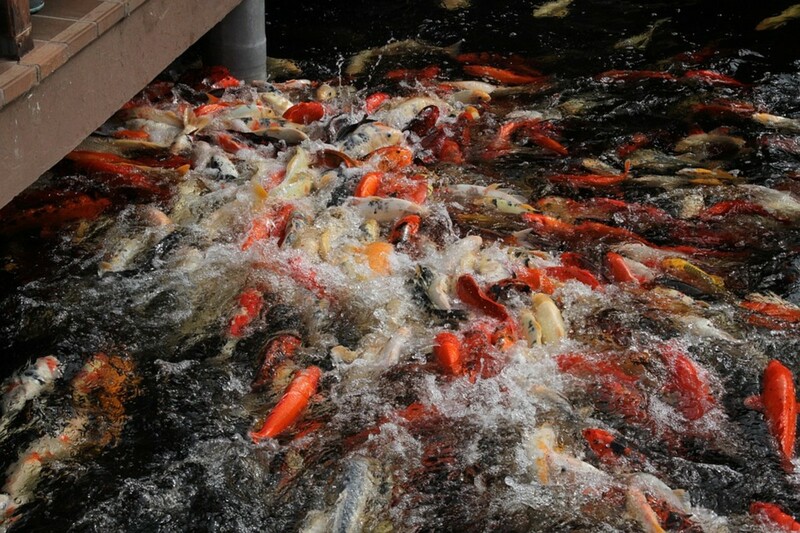 Koi are prolific parents, producing thousands of eggs during a single mating. 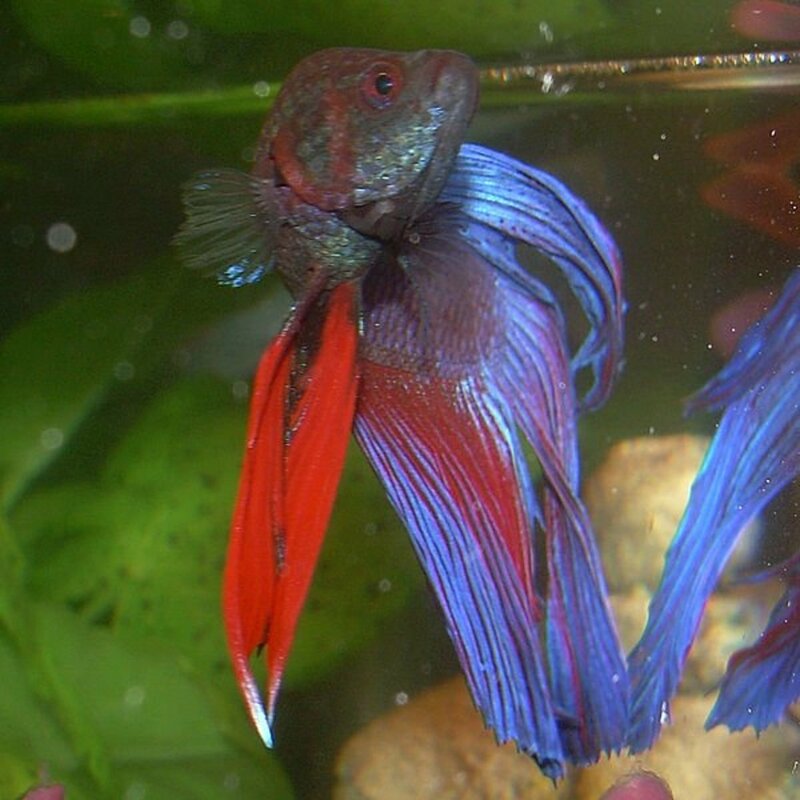 A surplus of good-looking and healthy fish could be profitable. Selling them is an obvious route, but don't forget trading. Members of koi clubs often trade fish for equipment or other things you'd normally have to buy at great expense. In all honesty, you won't get rich selling koi, but the odd sale or trade can be ploughed back into your hobby. 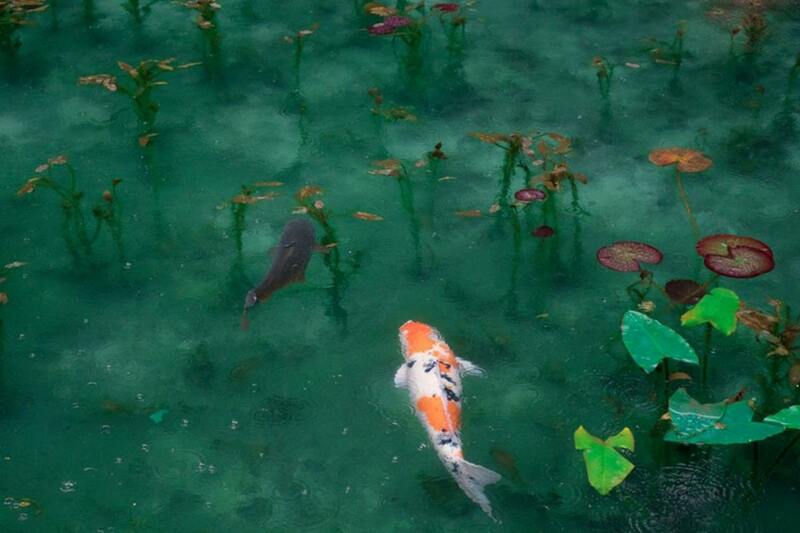 There's nothing more fetching than vividly-coloured koi circling inside a pond. They can get sick or outgrow their pond, but a little preparation beforehand can prevent most negative experiences. Koi truly is the whole package for people loving watery pets that are gorgeous, takes food from your hand and always draw the admiration of visitors. Can I Keep My Koi Fish Inside?